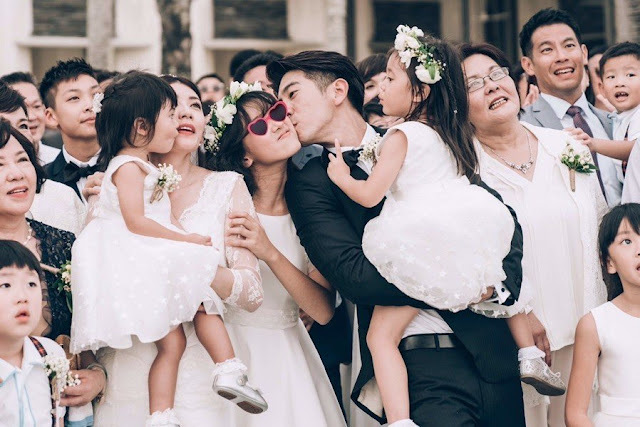 After registering their marriage in 2015, Alyssa Chia and Xiu Jie Kai held their wedding ceremony three years later on November 25, 2018. 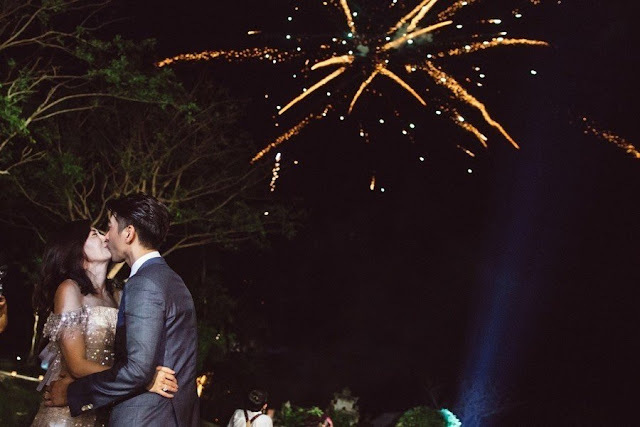 It was a beautiful event and incredibly touching when you know the couple's story. I remember hearing about Alyssa Chia's troubles from her previous marriage on the news, and it's heartwarming to know that she found happiness with her hubby and three daughters. 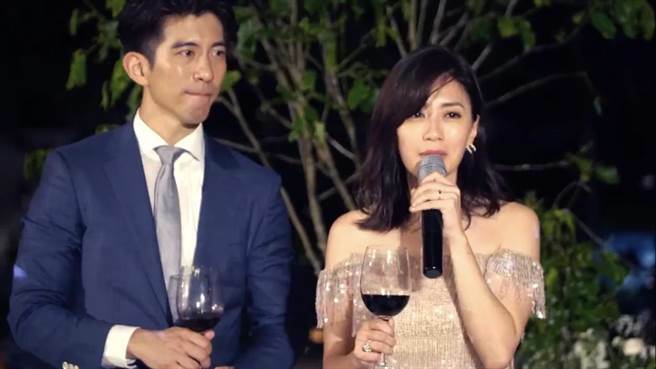 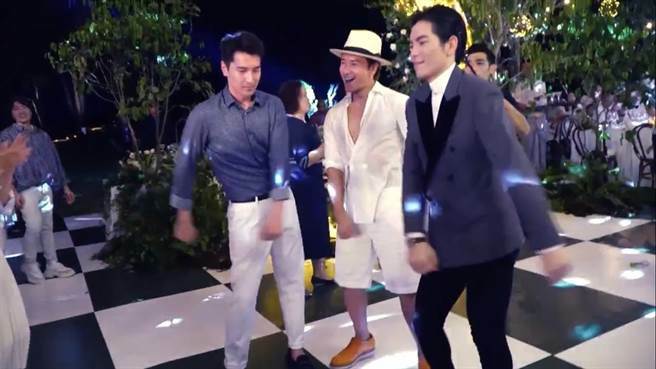 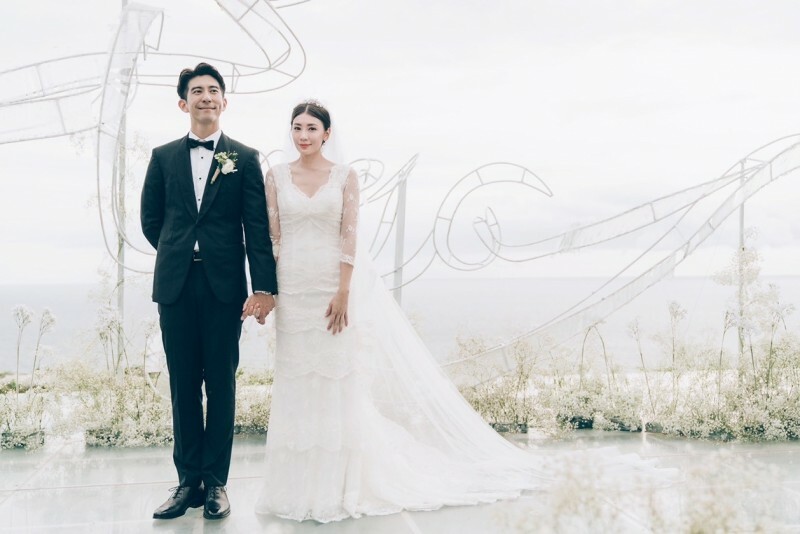 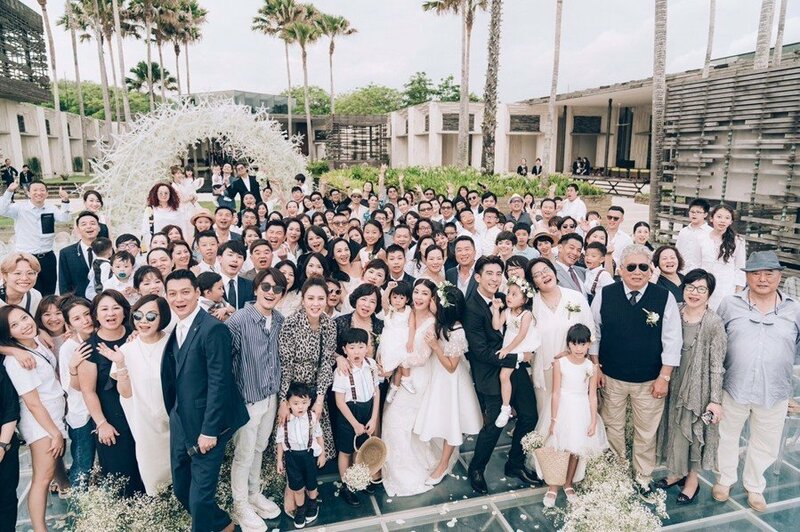 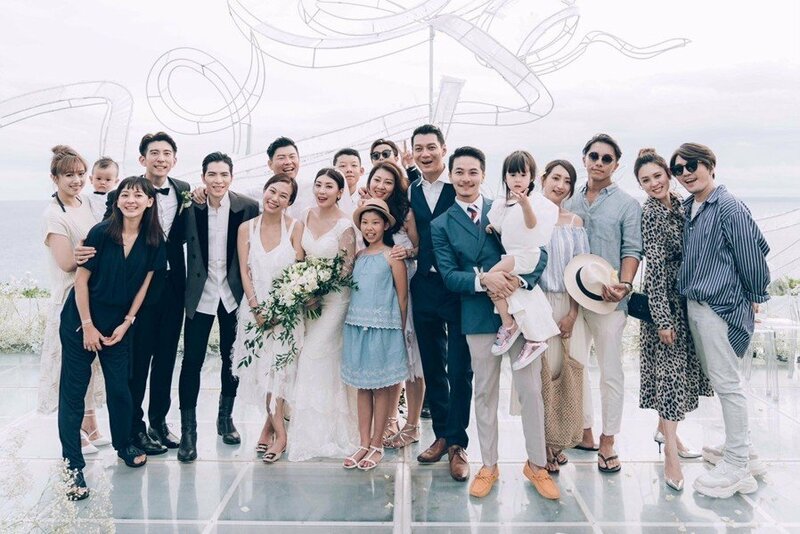 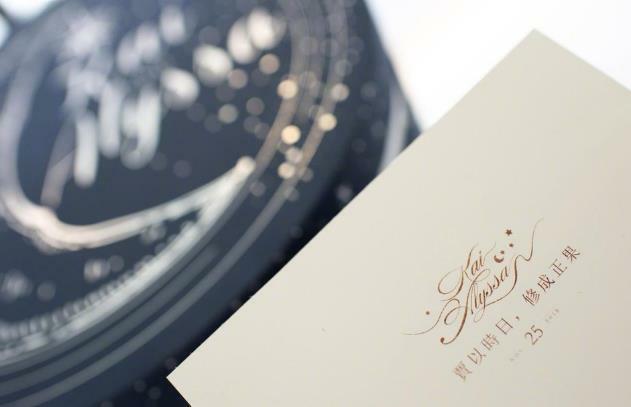 Like any celebrity weddings, star-gazing is a must and a few of the attendees include Ivy Chen, TV hosts Matilda Tao and Sam Tseng. Mark Chao was supposed to attend with his wife Gao Yuanyuan but he went alone because her passport expired! 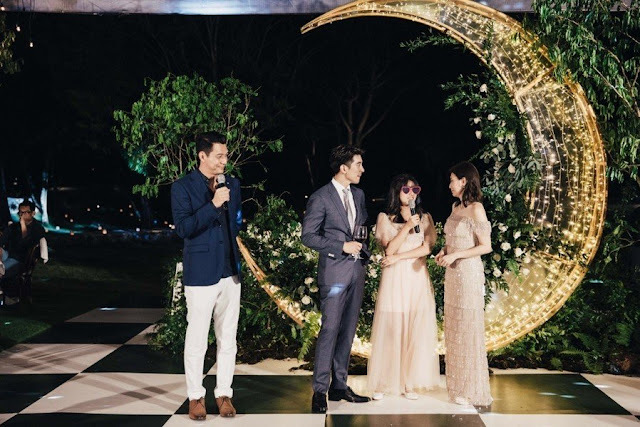 Always the wedding singer in these events, Jam Hsiao sang a beautiful rendition of Always On My Mind. 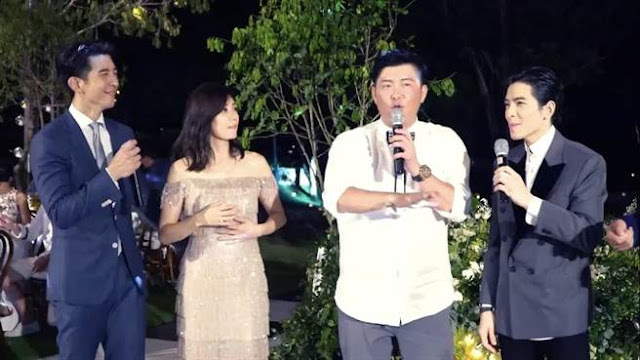 Singer turned TV host Ou Di also sang at the wedding. 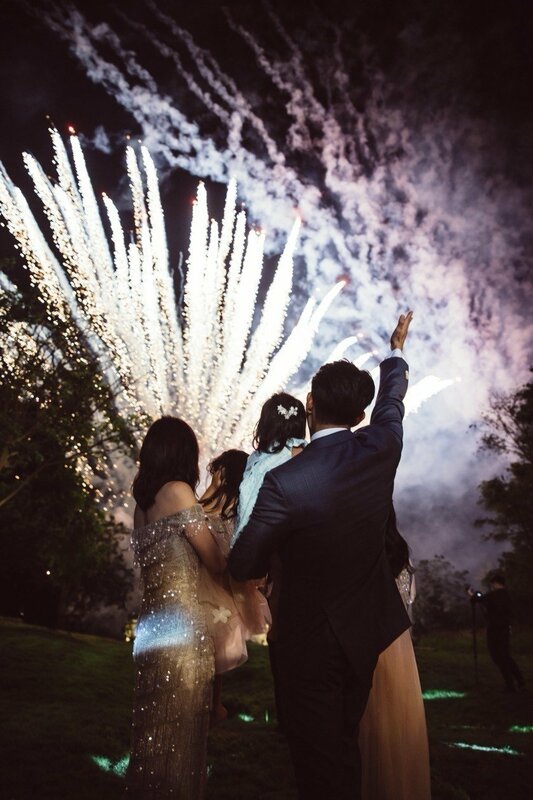 See clips from the wedding. 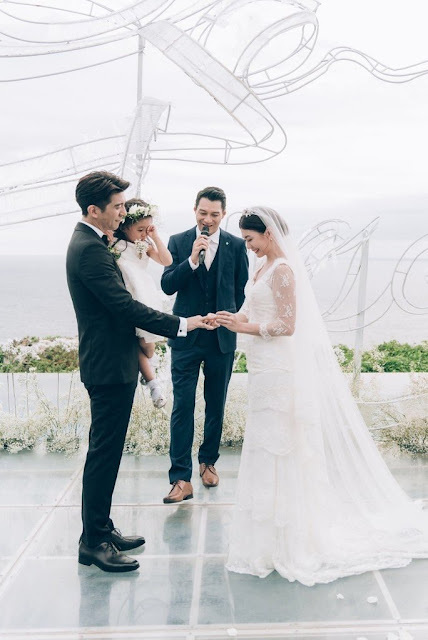 Aww..happy to see that he made good on his promise of a wedding. 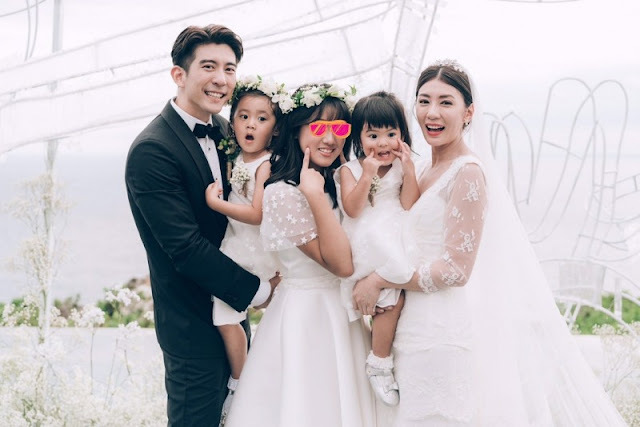 Good for Alyssa Chia to find happiness, they look so happy as a family. 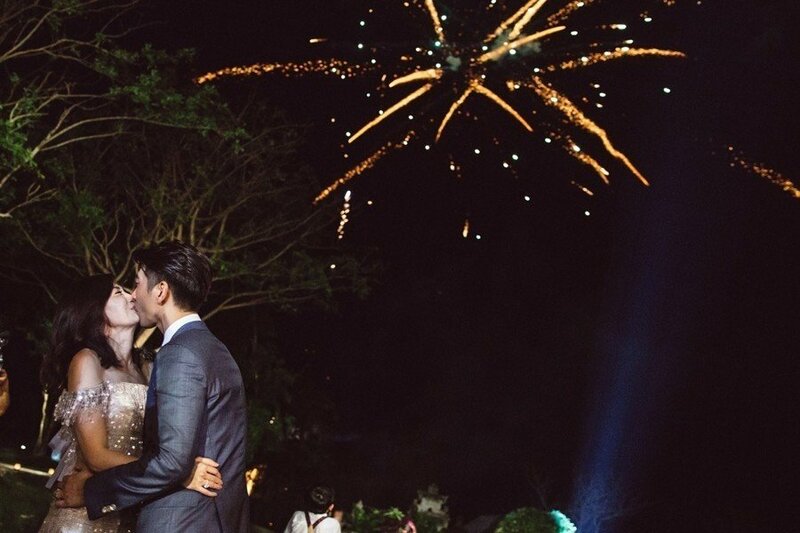 What exactly happened with her first husband? 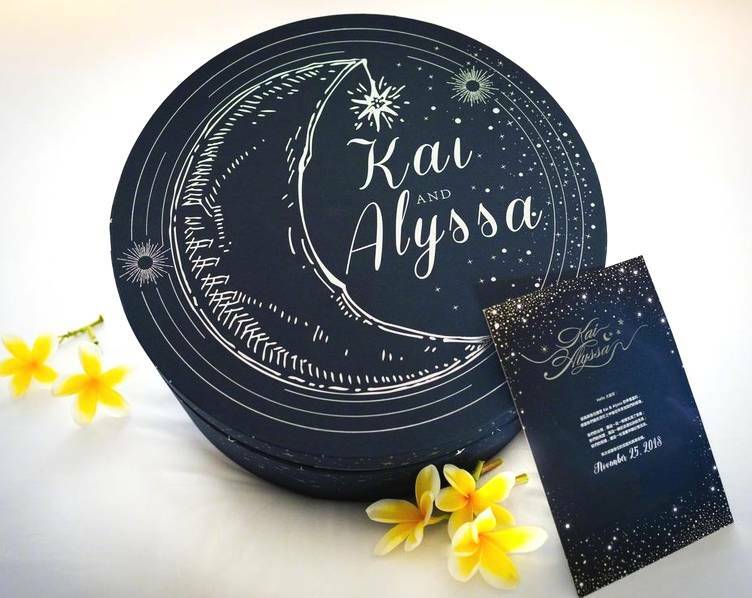 didn't he take their daughter away from her for awhile or something?